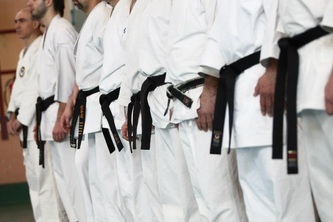 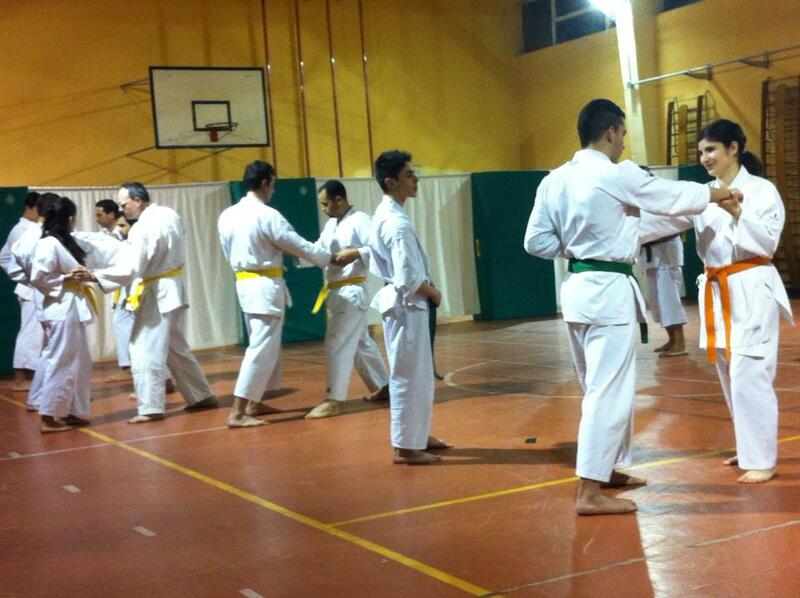 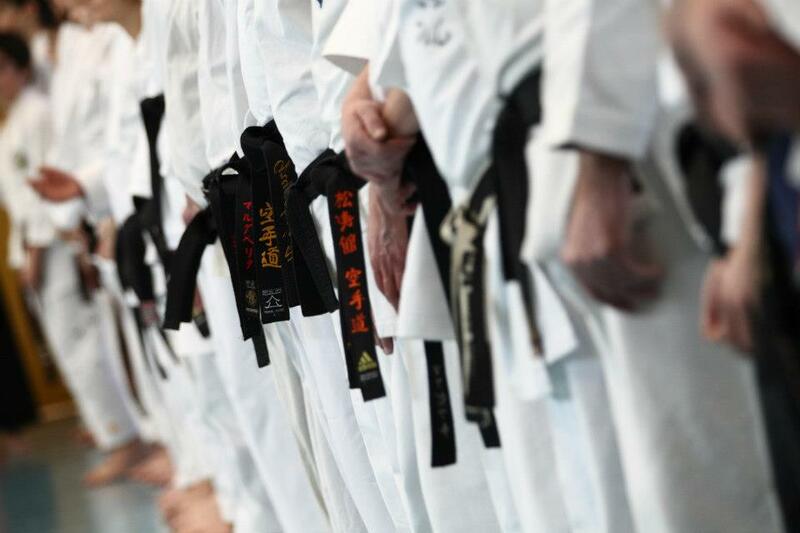 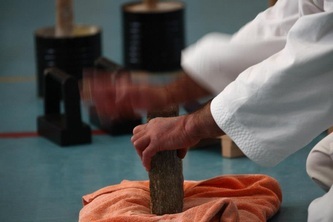 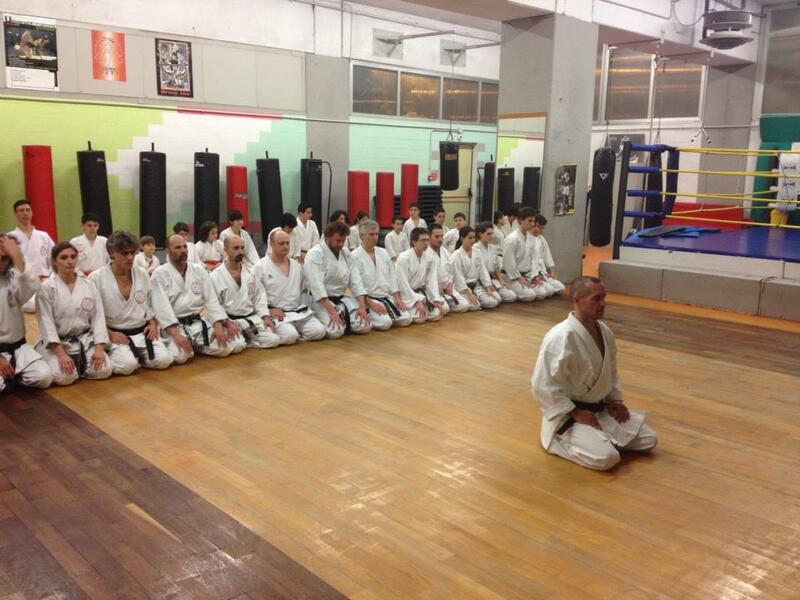 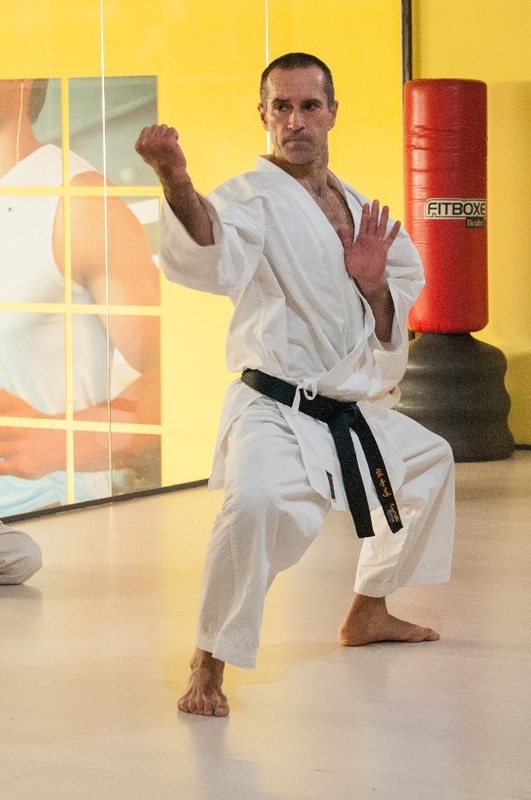 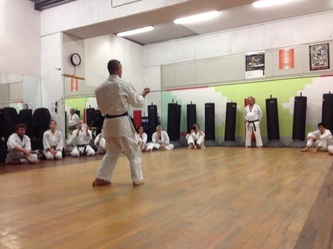 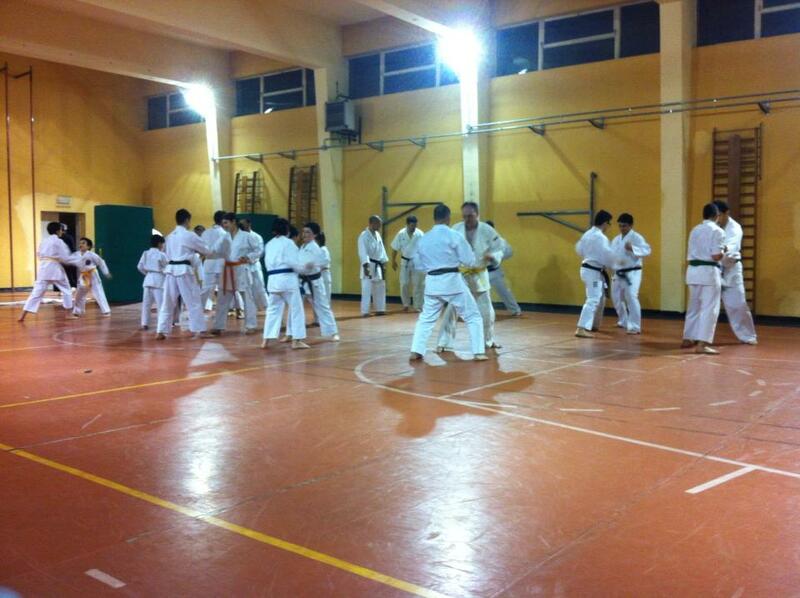 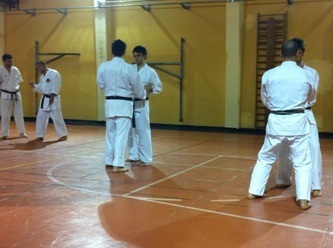 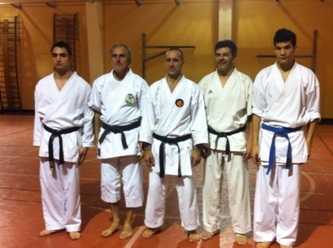 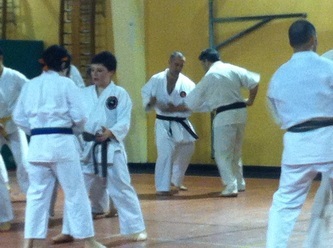 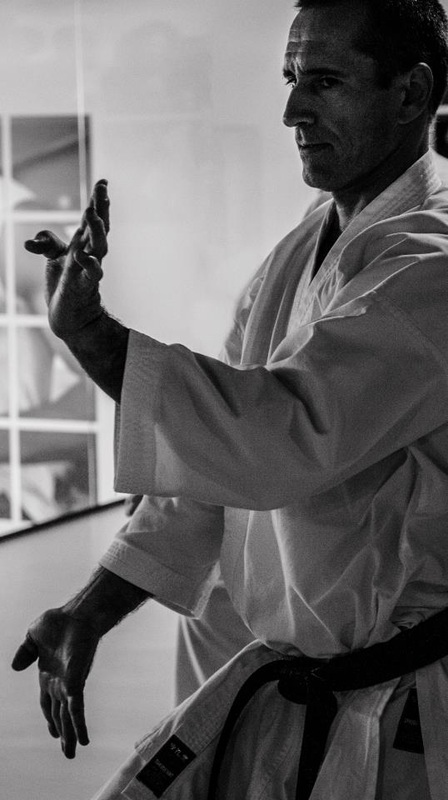 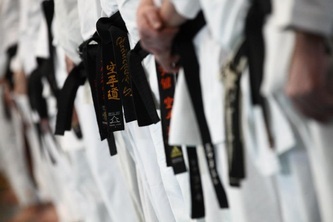 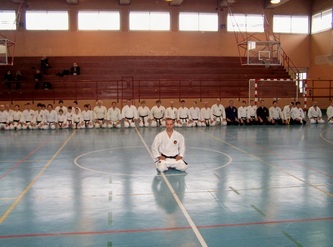 athletes and teachers, also from various styles, to practice Junbi undo, tanren and Sanchin Kata . 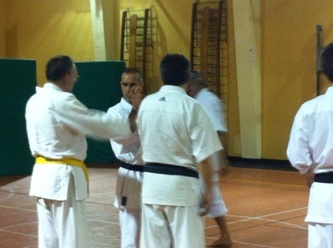 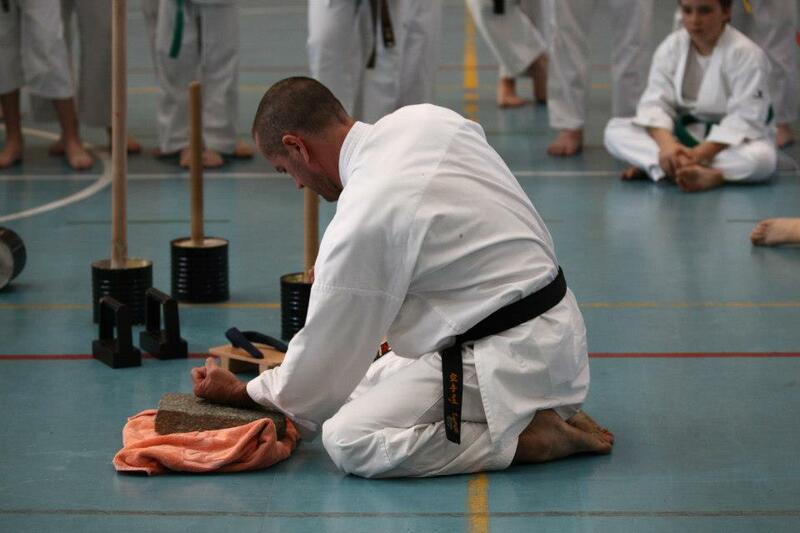 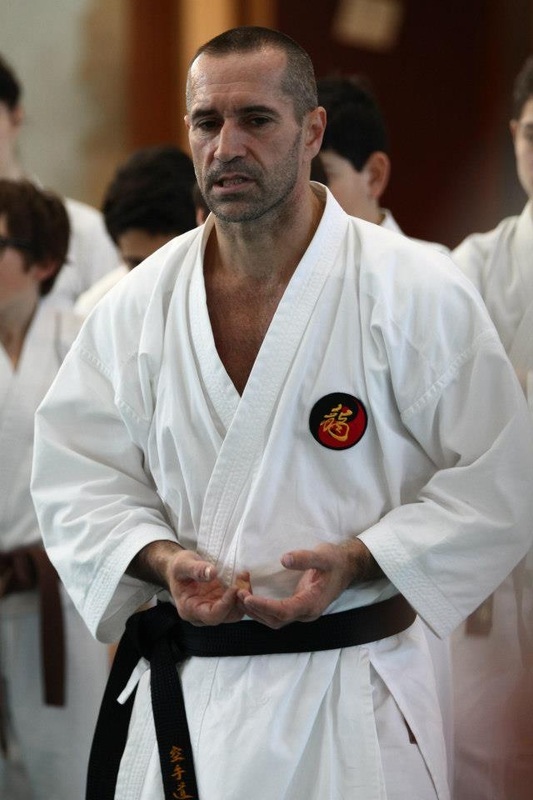 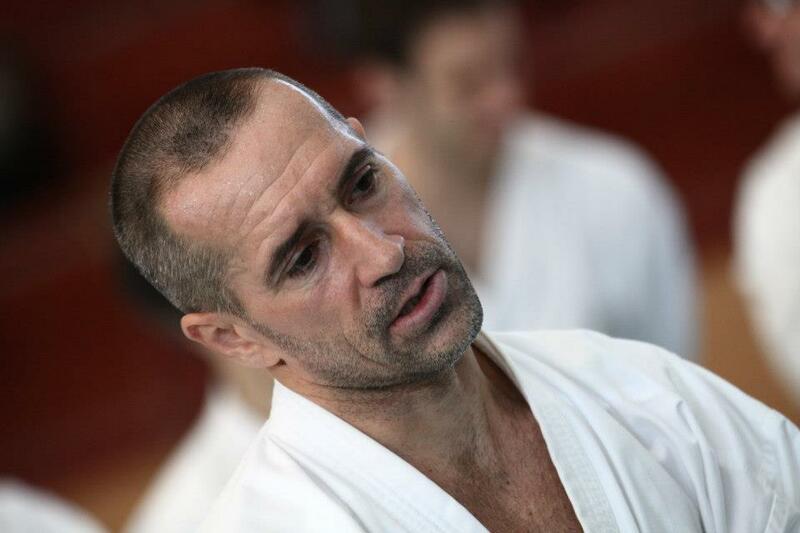 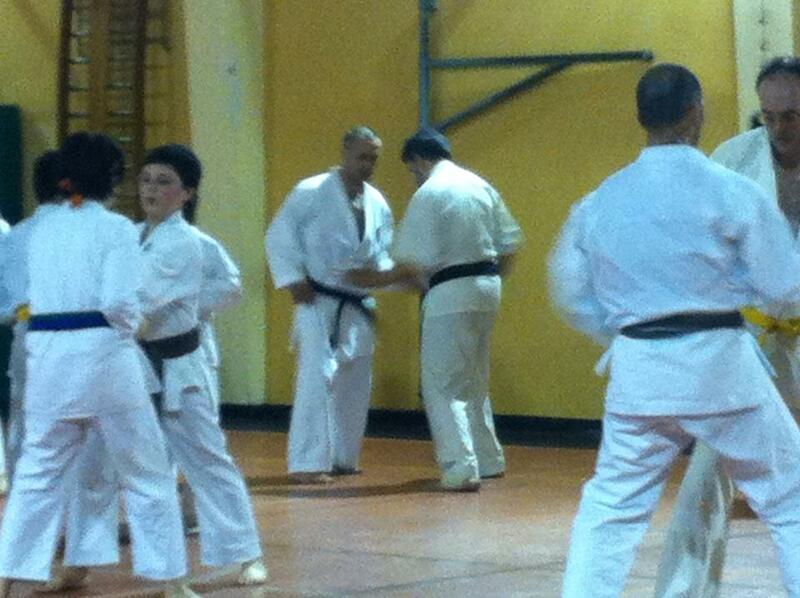 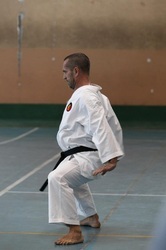 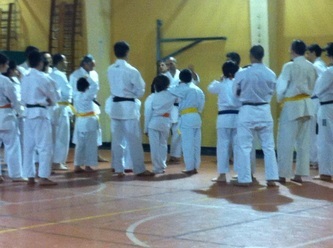 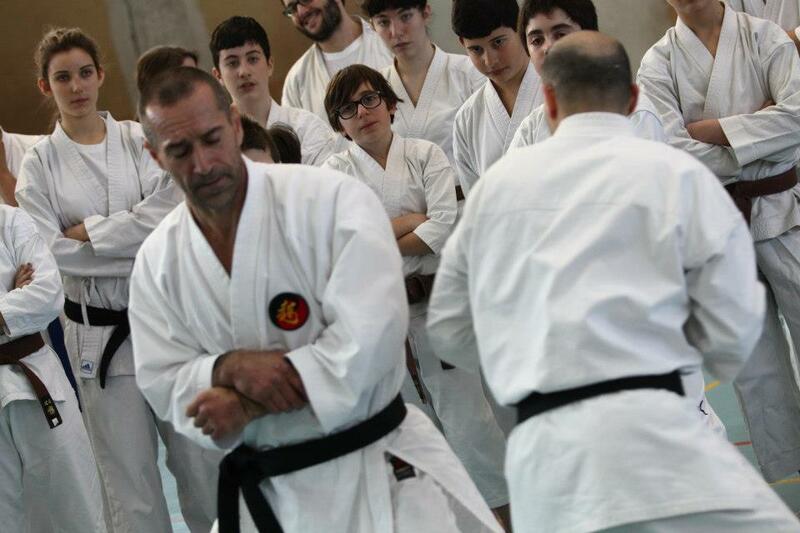 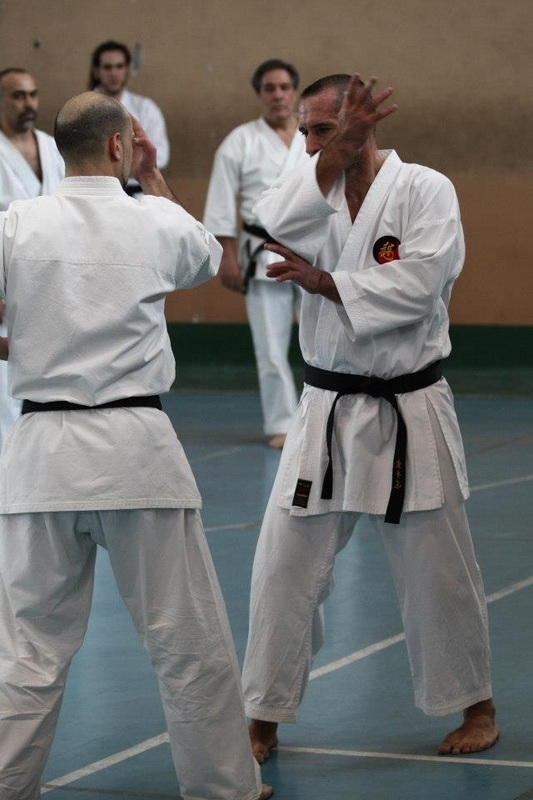 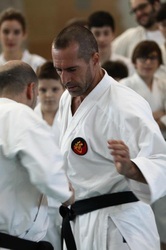 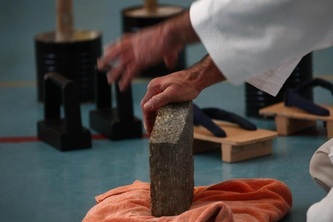 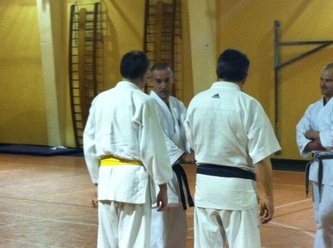 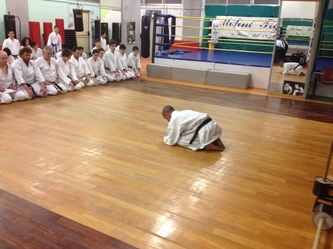 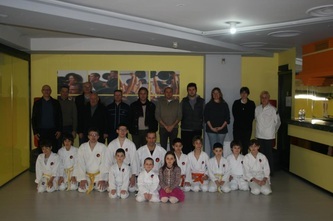 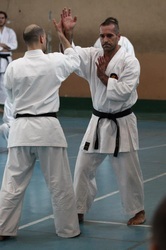 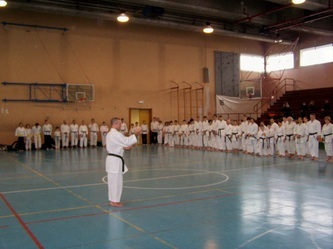 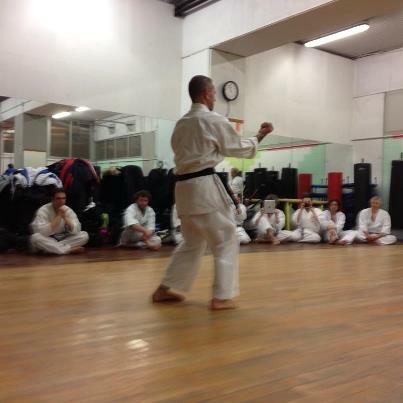 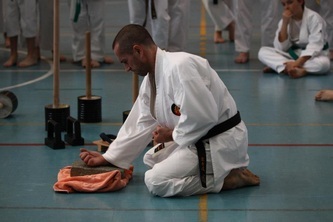 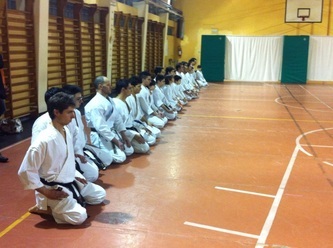 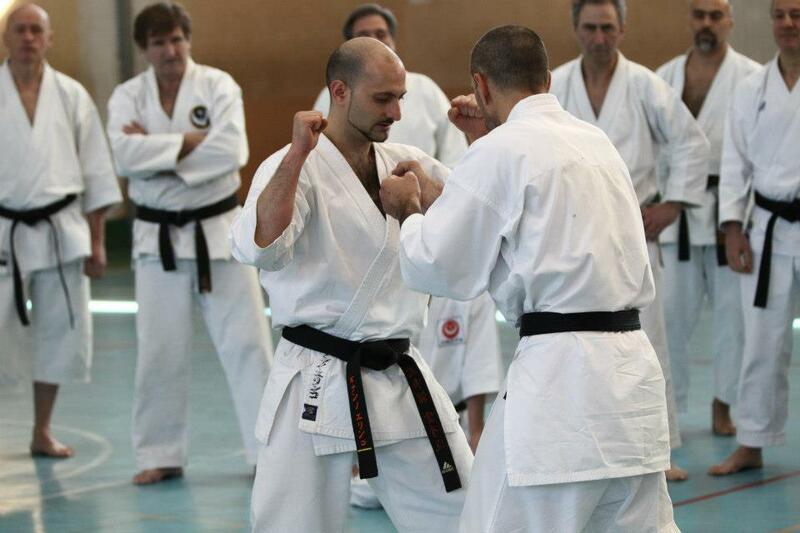 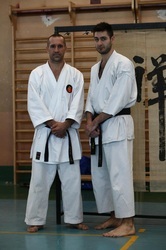 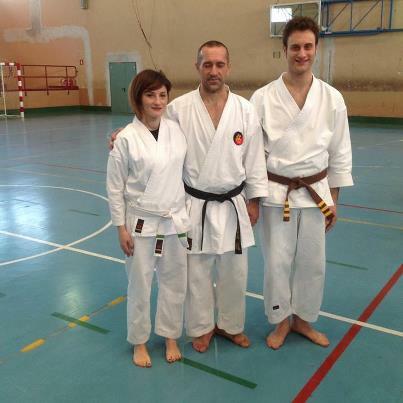 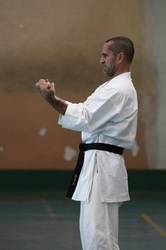 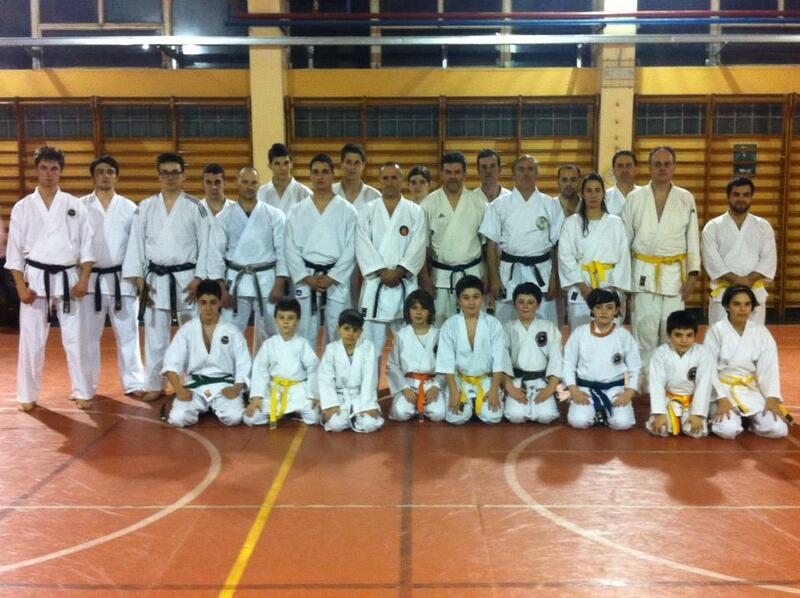 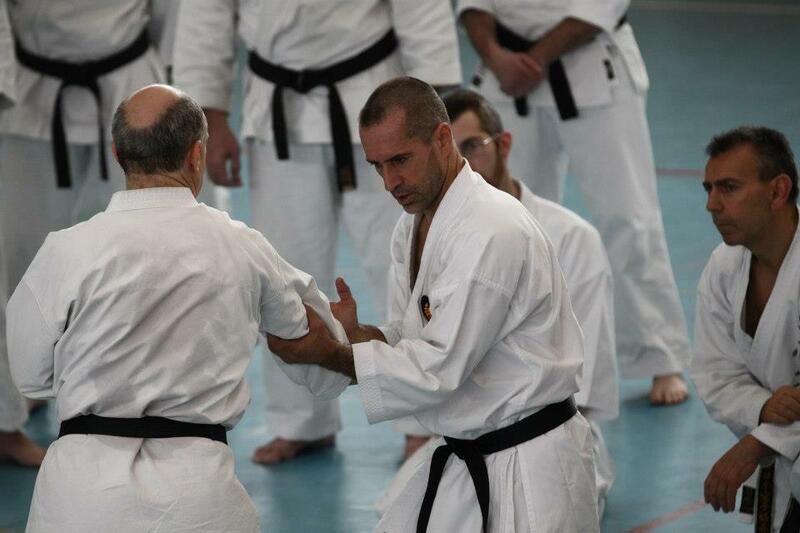 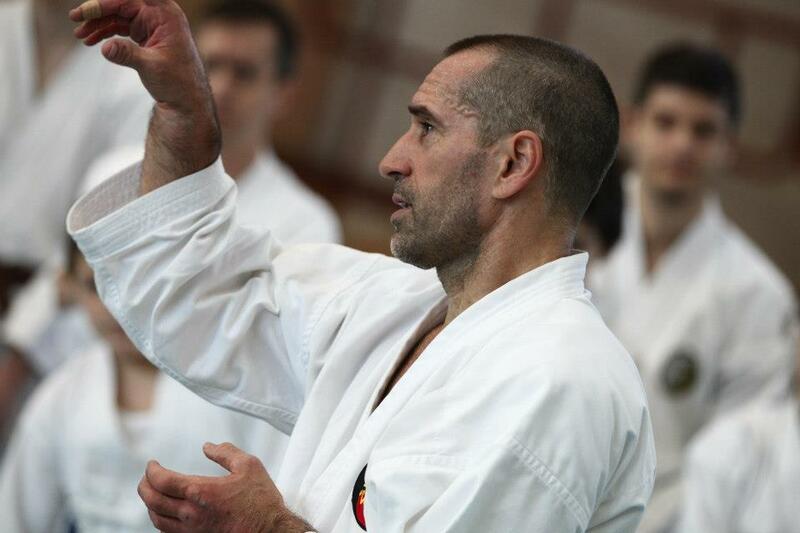 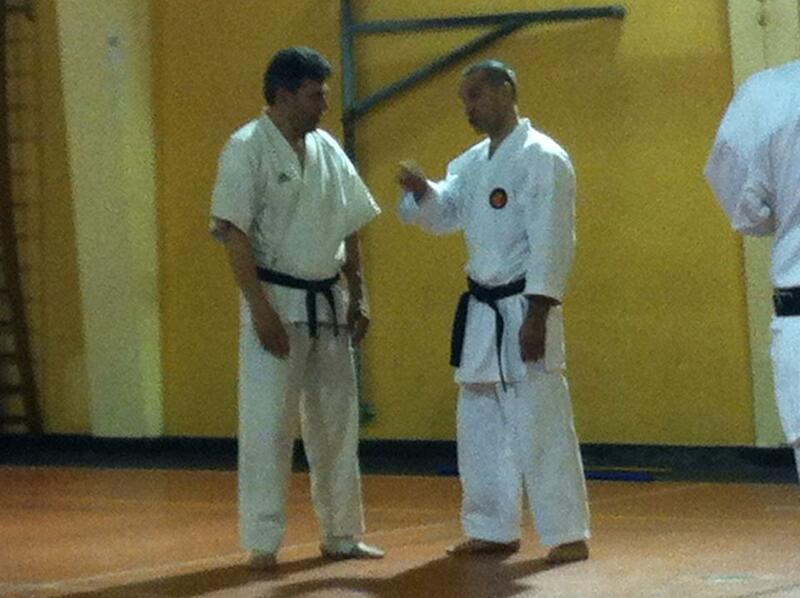 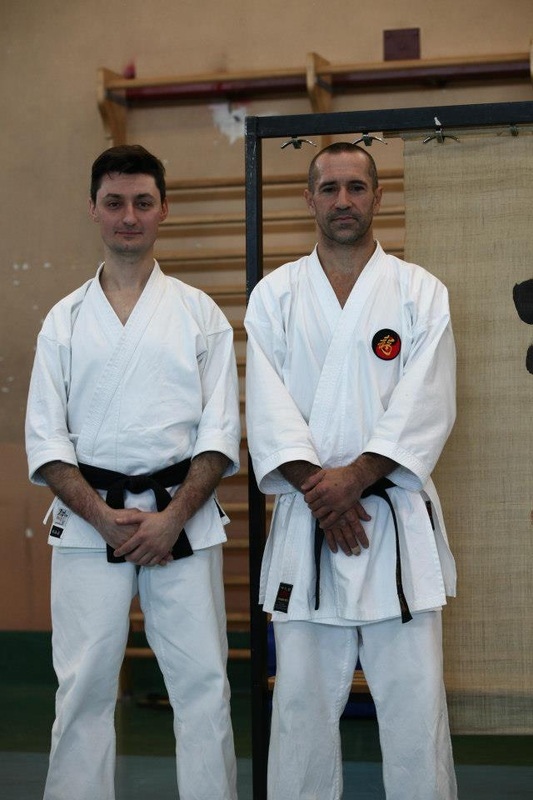 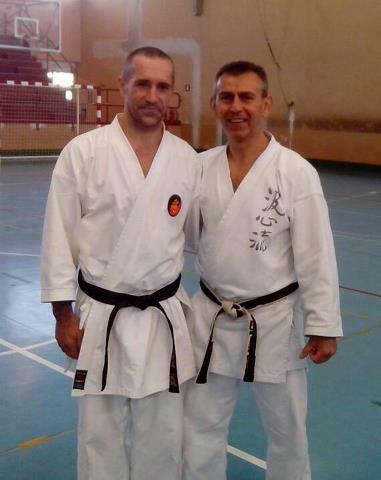 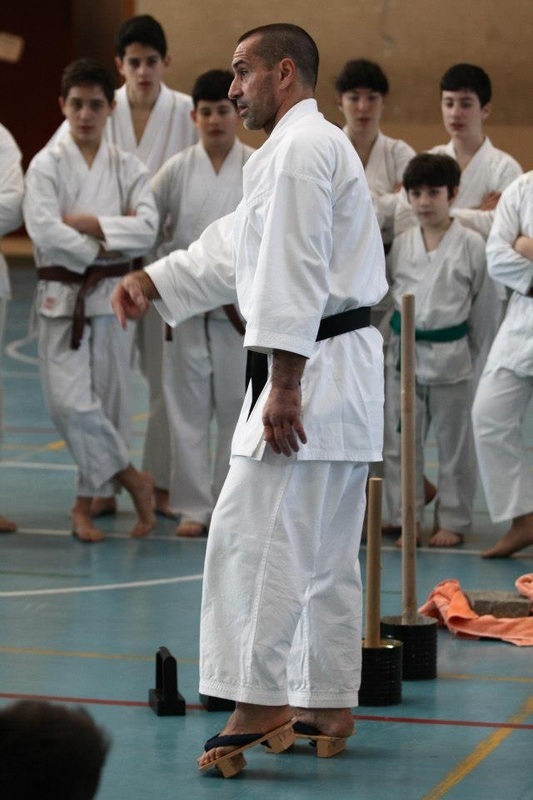 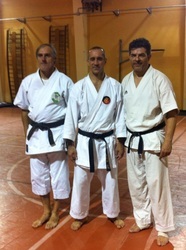 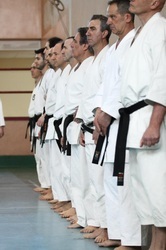 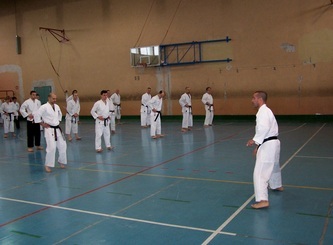 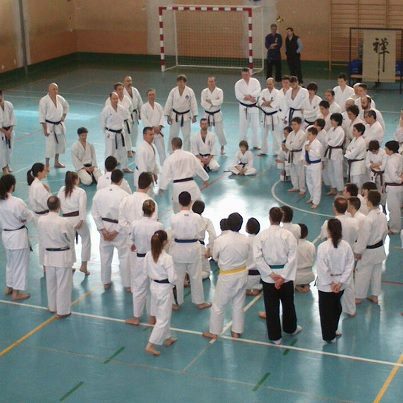 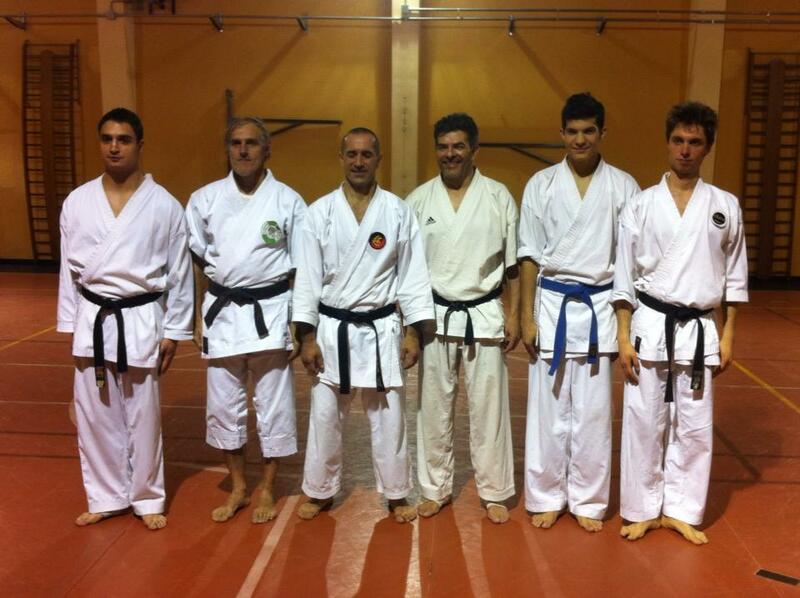 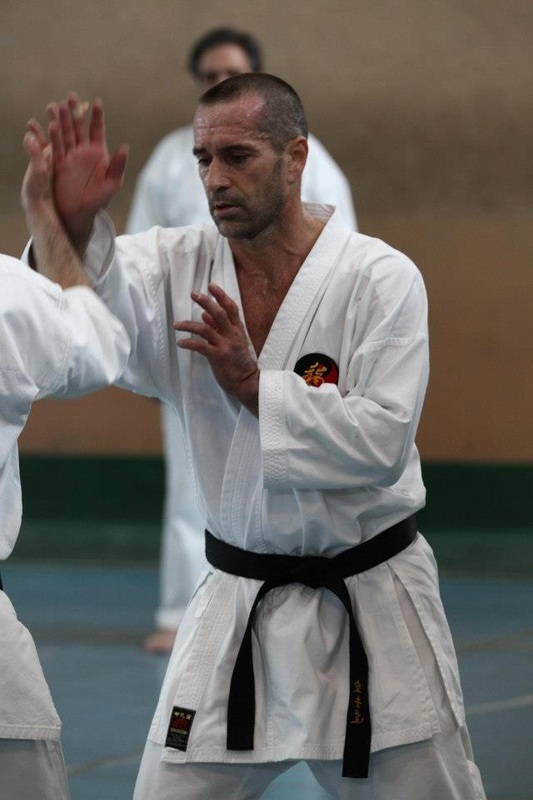 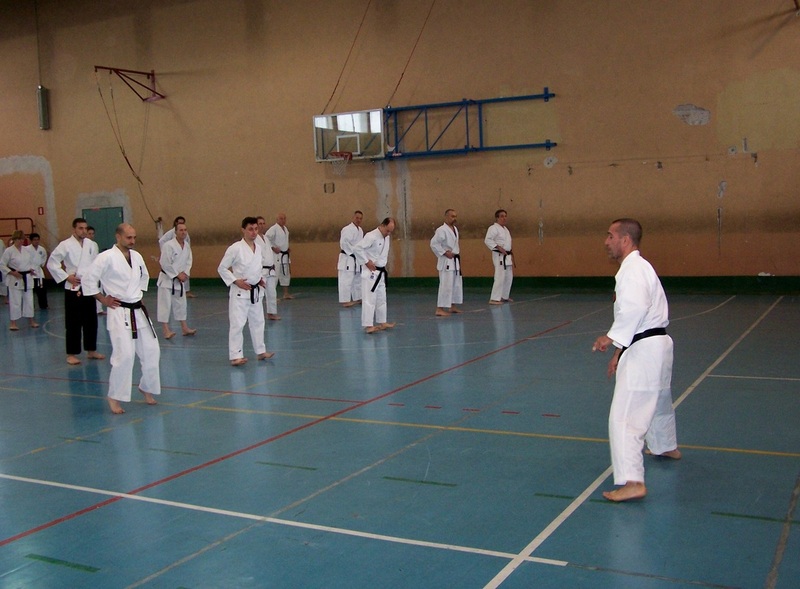 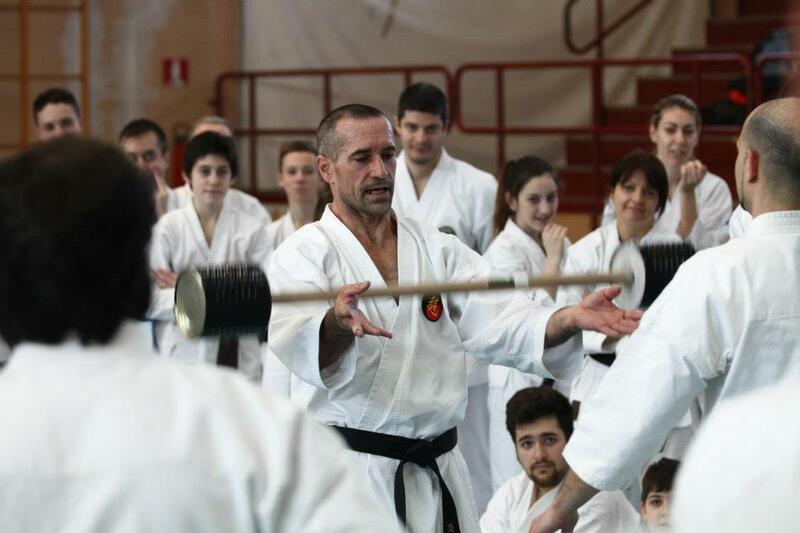 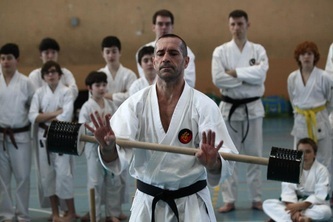 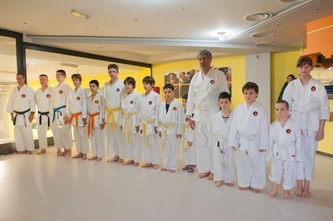 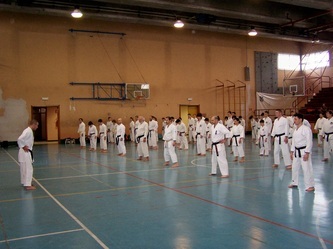 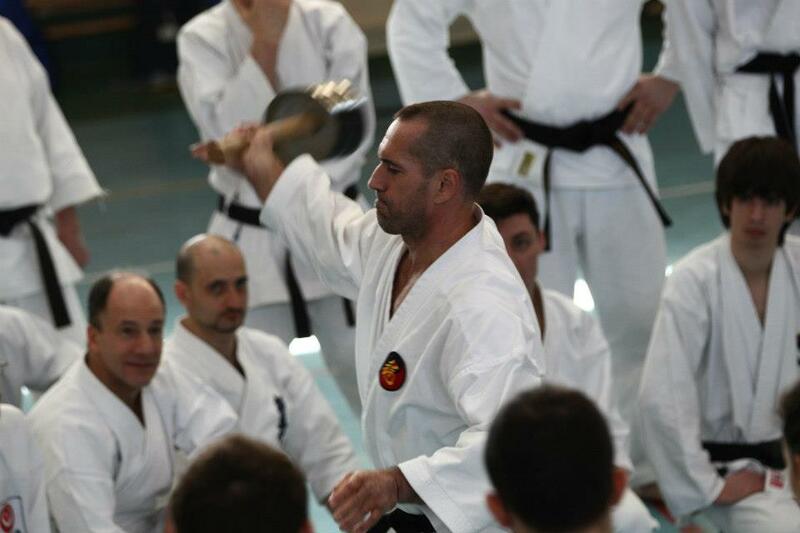 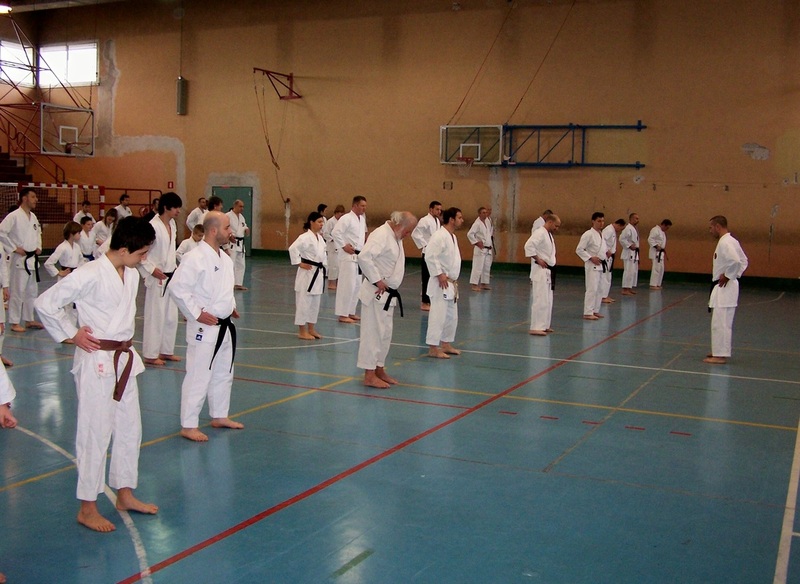 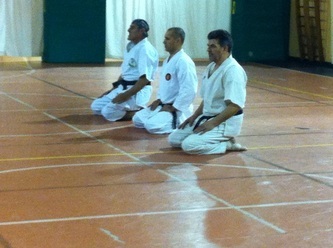 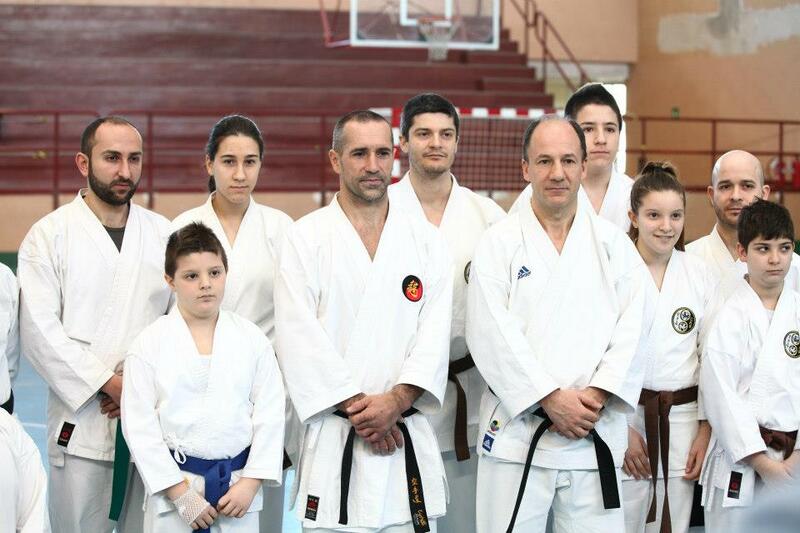 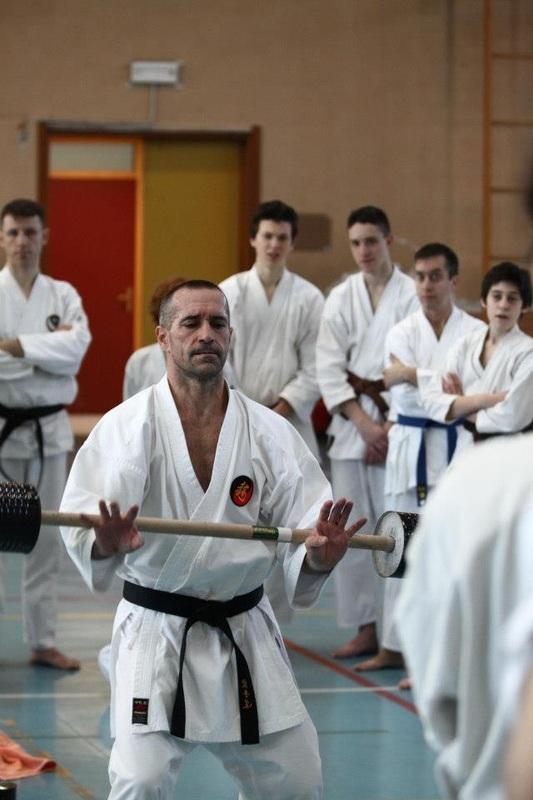 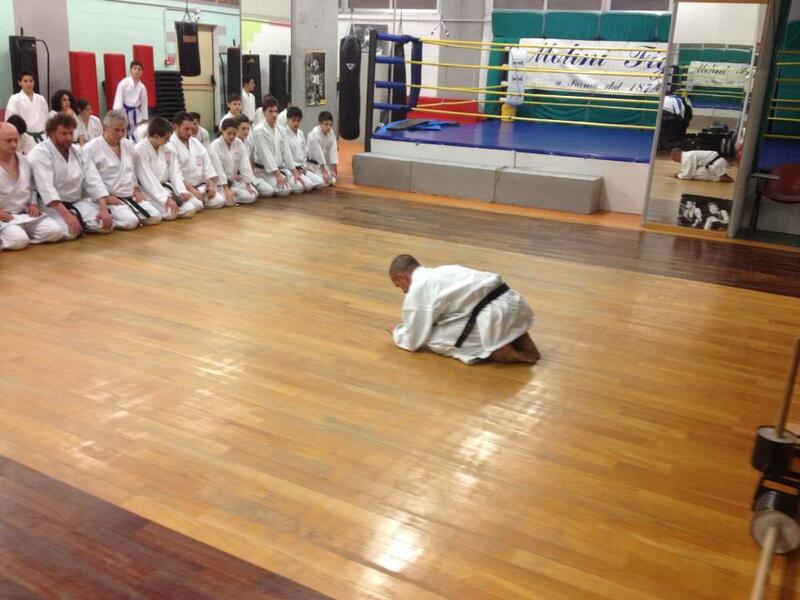 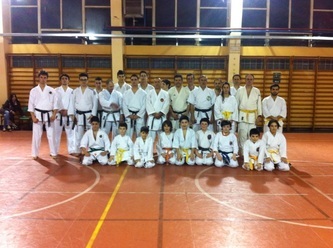 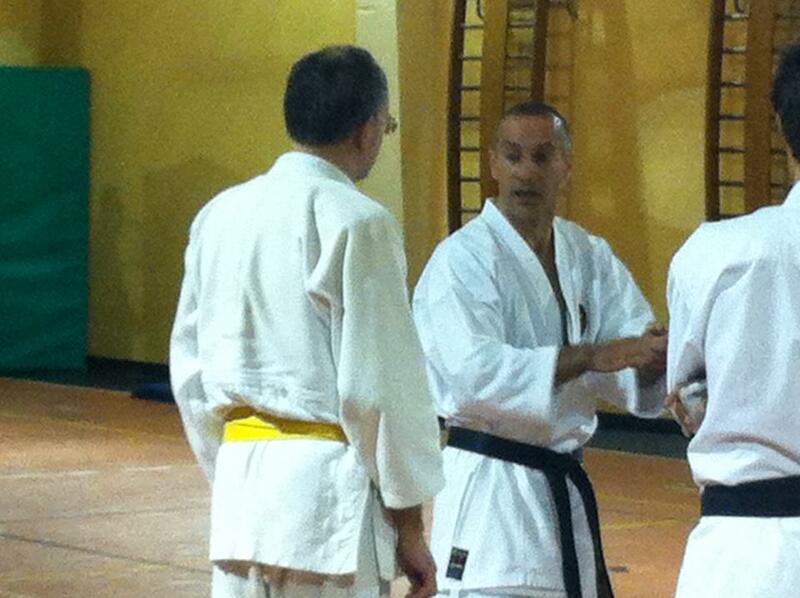 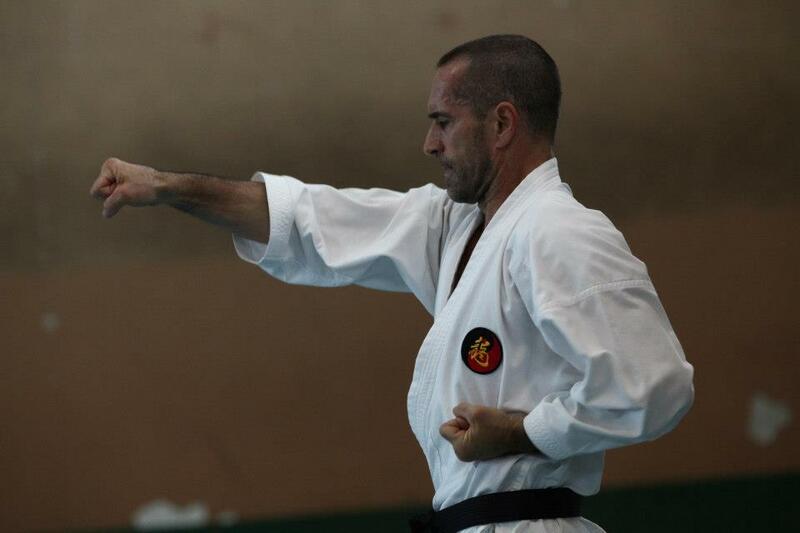 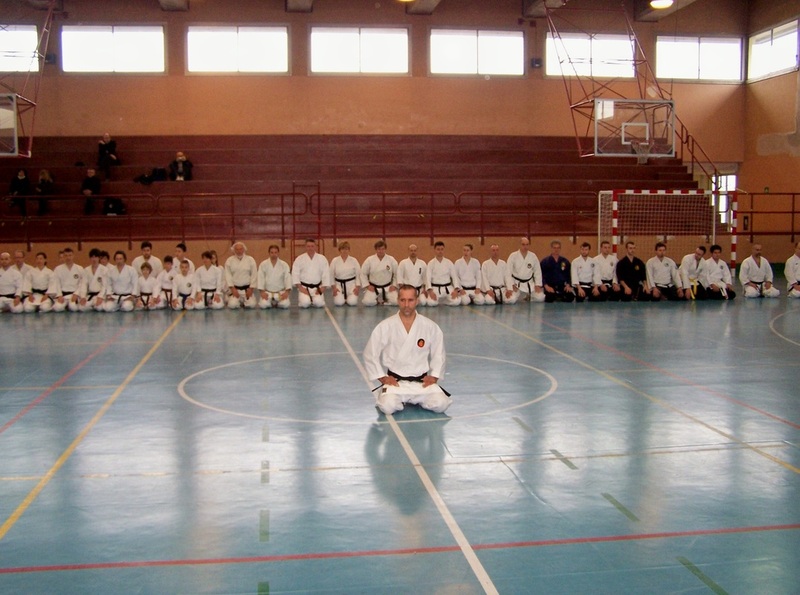 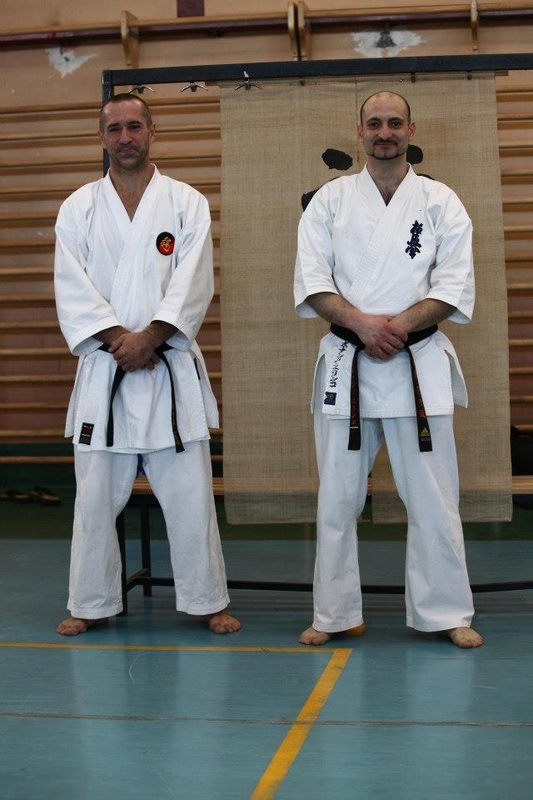 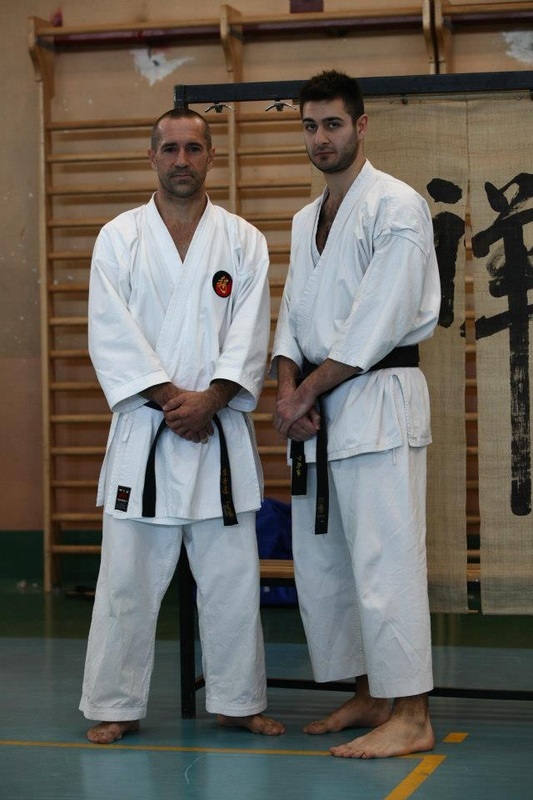 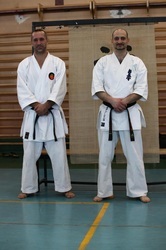 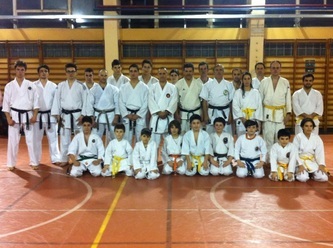 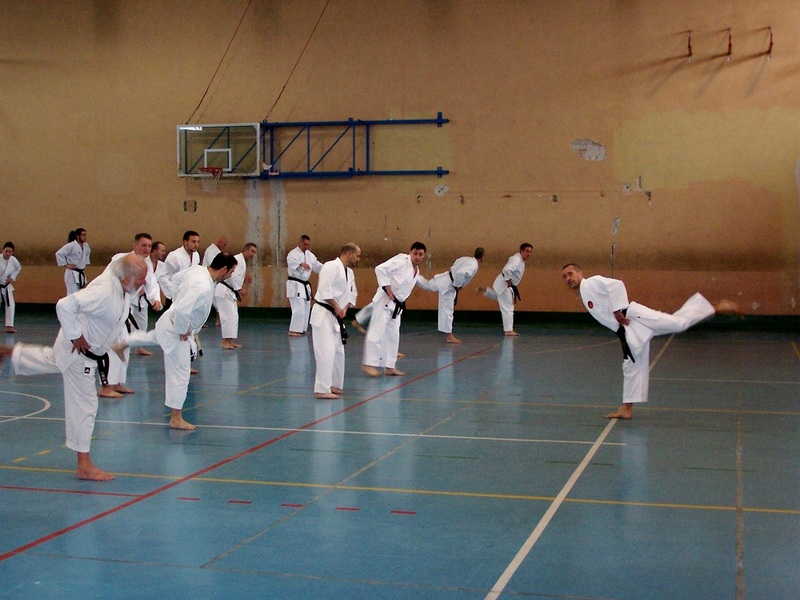 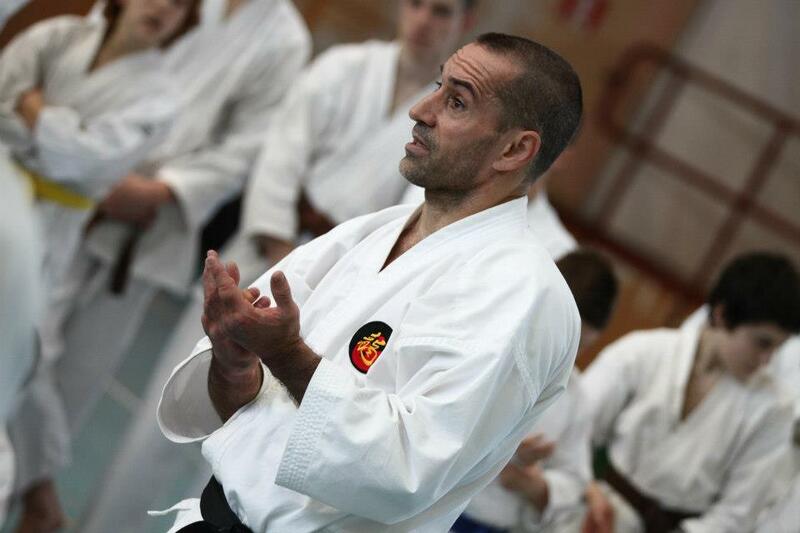 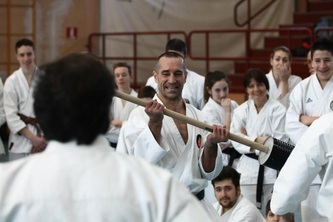 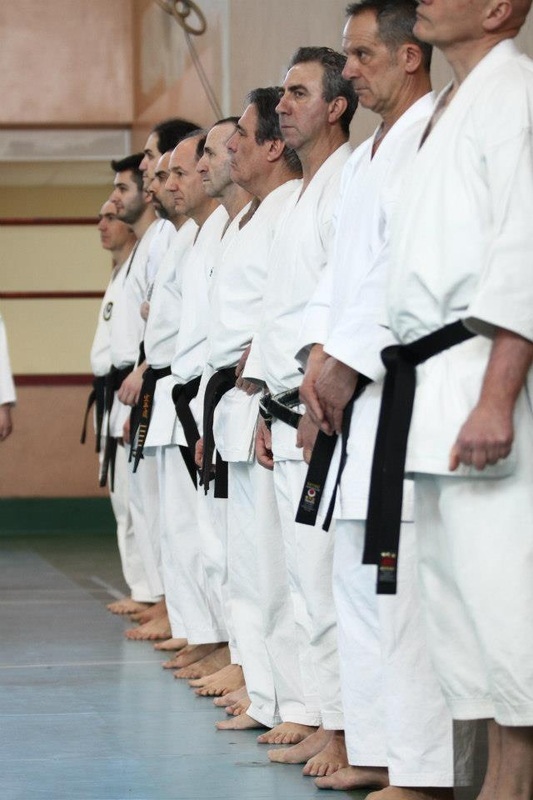 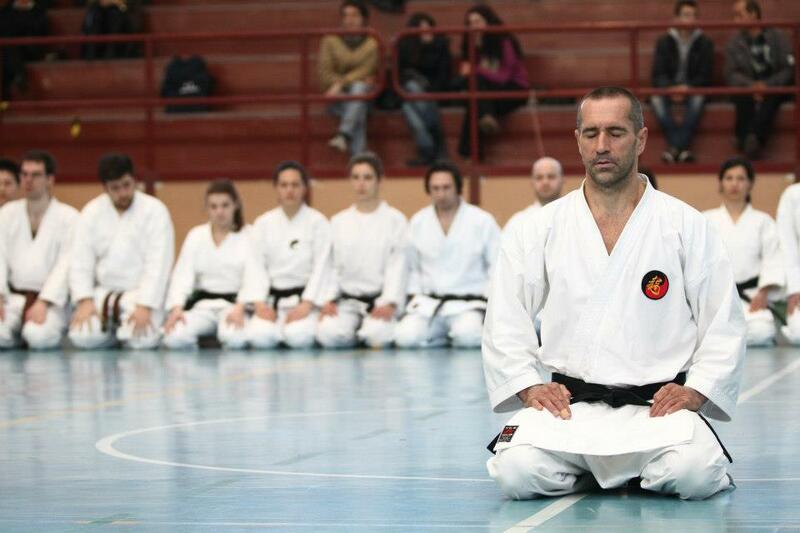 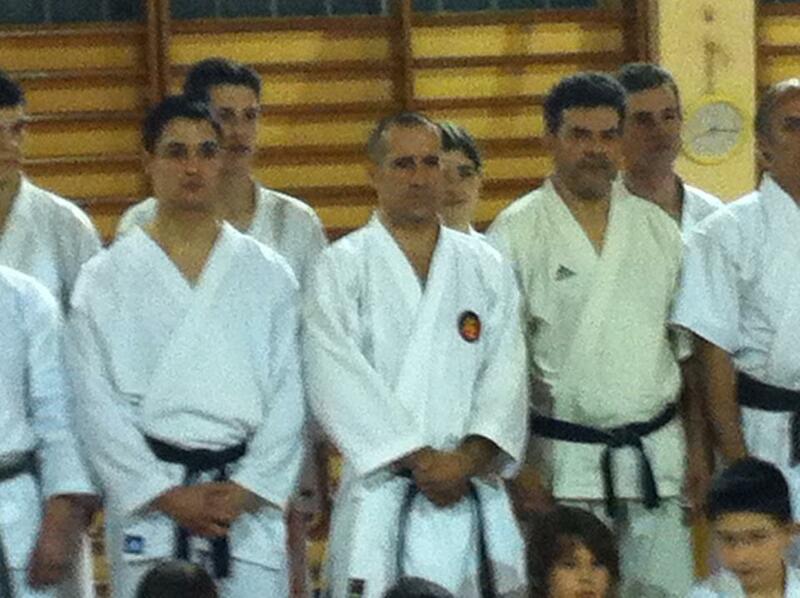 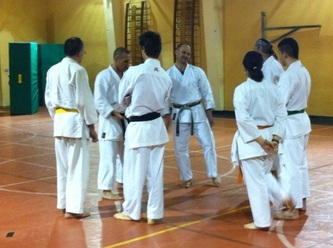 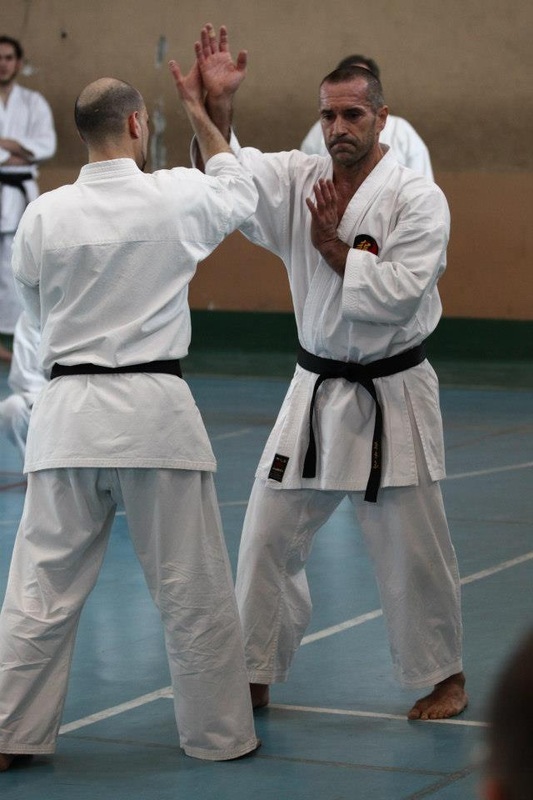 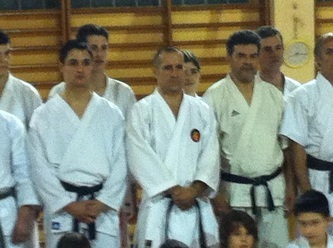 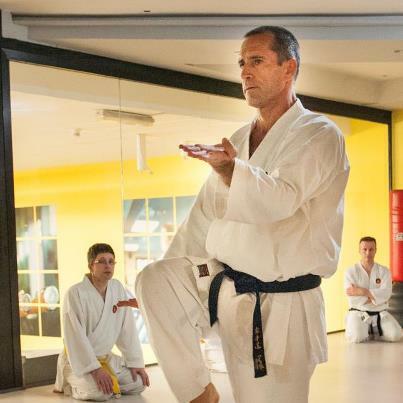 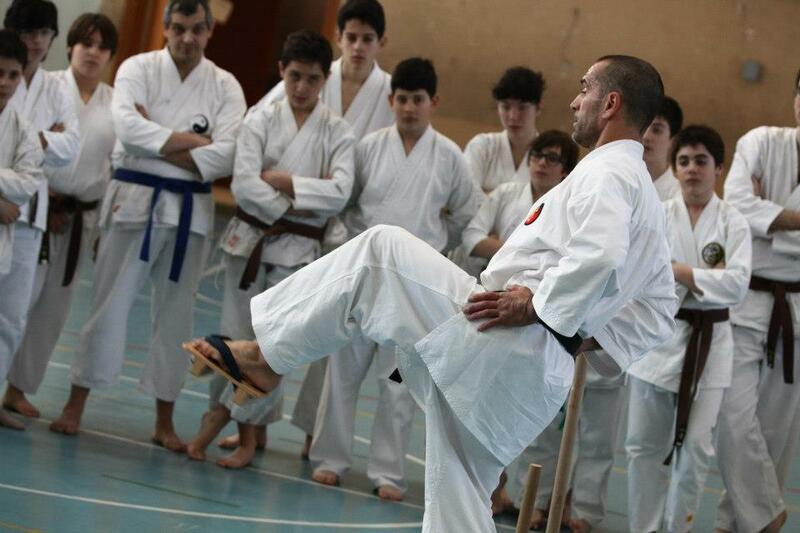 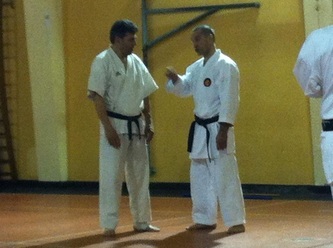 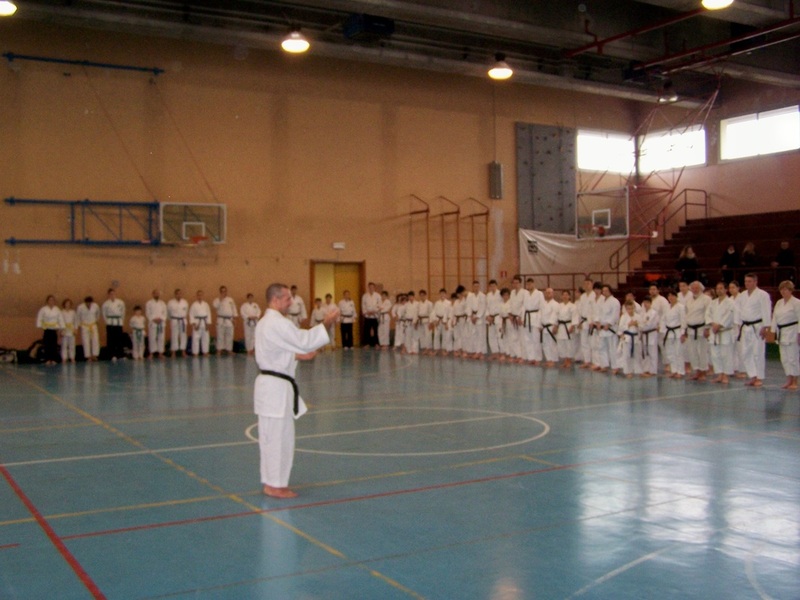 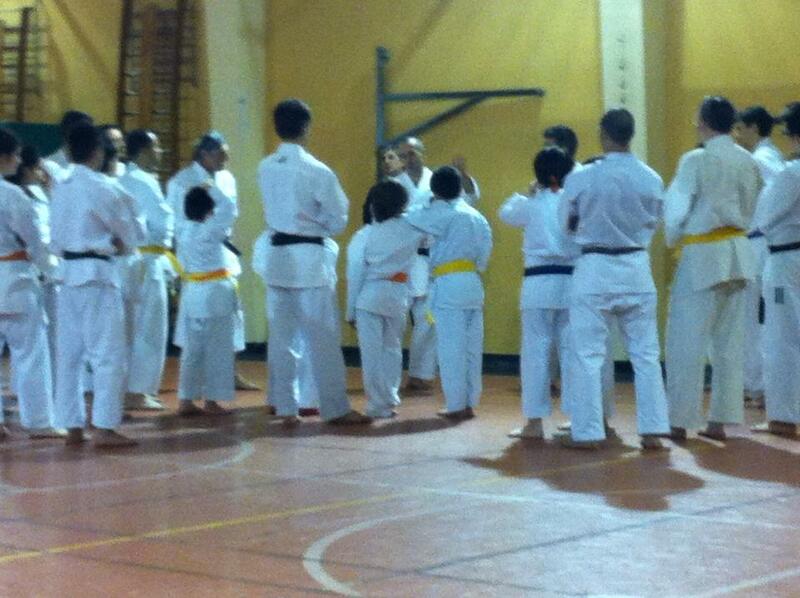 At all the seminars I	had a wonderful welcome and an intense interest towards traditional karate. 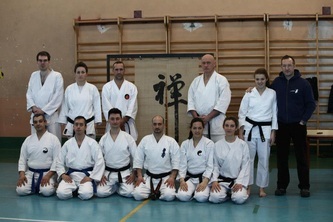 A big thank you to all for your cooperation and participation and see you next time in Italy.